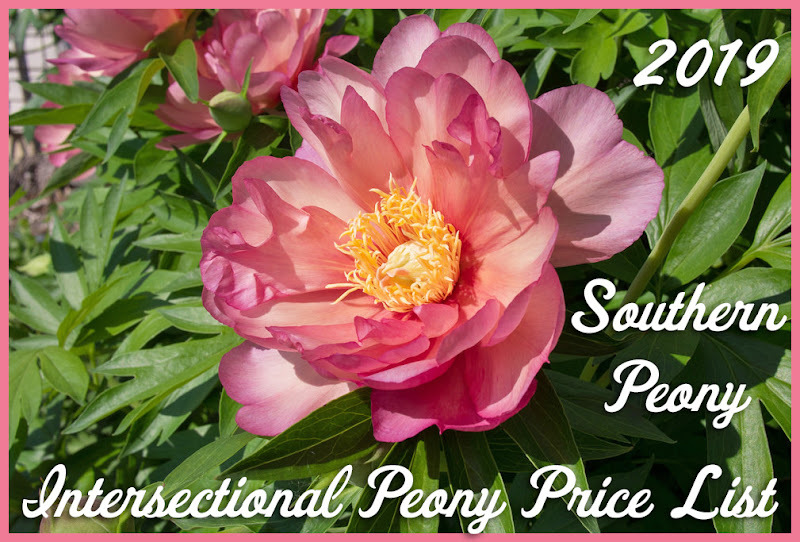 Southern Peony: 2012 Peony Season is Coming! 2012 Peony Season is Coming! I can hardly believe it. 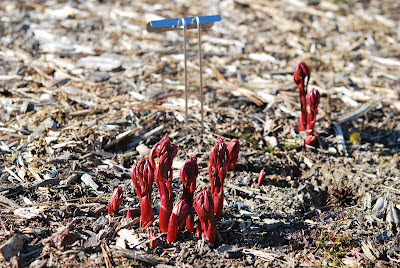 It's just the end of February, and the foliage on a couple of my peonies has already broken though the earth. 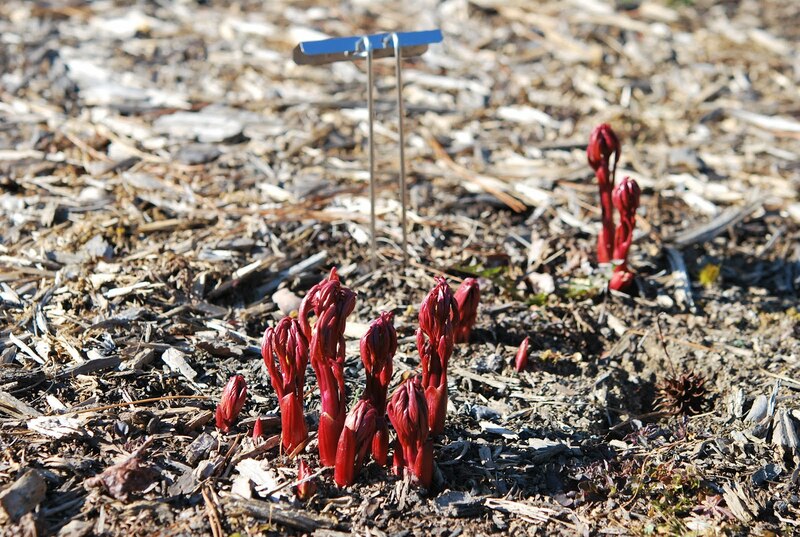 They look like tiny red tendrils sprouting from the ground. Before I know it they will be blooming. I generally get my first peony bloom near the beginning of April. So that's only a little over a month away! 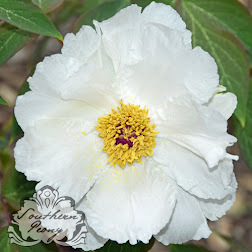 So I guess now is the time to dream about what type of peony crosses I'd like to make. I'm hoping to also get more peony Photos this year. It seems like I was really busy last year during peony season. Combine that with lots of wet weather to make the blooms mushy, and I didn't get as many photographs as I'd hoped. Here's hoping this year will be better!